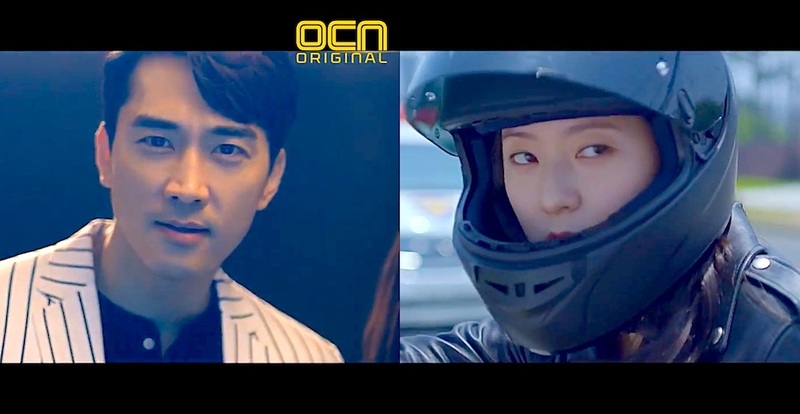 First teaser trailer for upcoming OCN drama series “The Player” starring Song Seung-Heon and Krystal. The drama series follows a team who go after stolen gains by criminals. The team itself is led by a swindler (Song Seung-Heon). “The Player” first airs September 29, 2018 in South Korea.